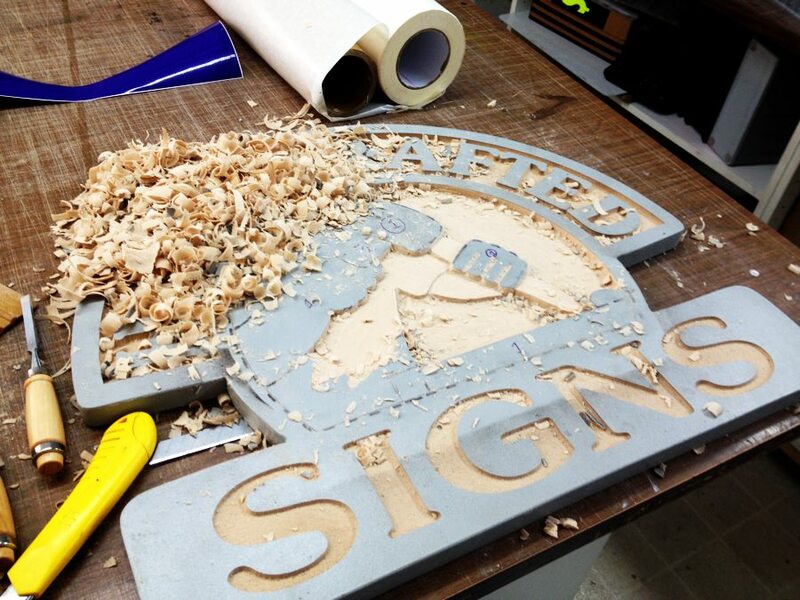 Jackson Signs designs and crafts custom crafted wood signage for all industries and businesses. 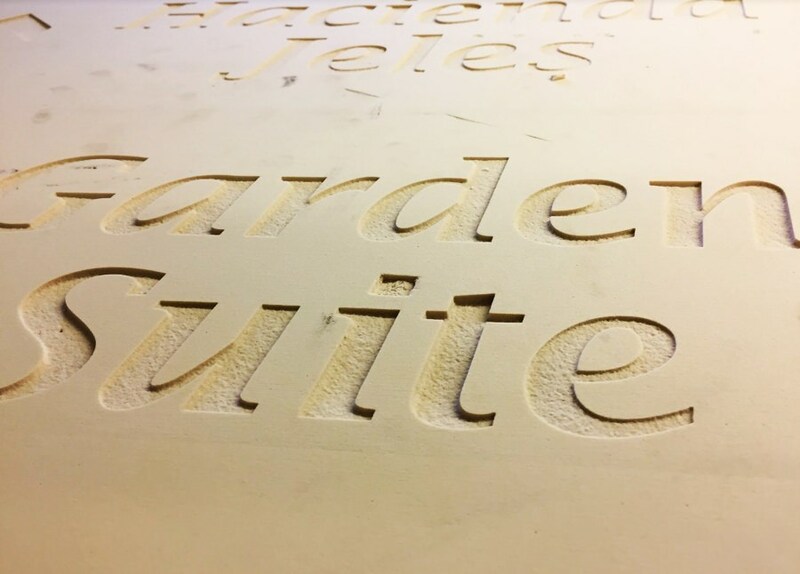 From our sign shop in Brantford Ontario, we design, handcraft and paint, one-of-a-kind wood signs for customers seeking the elegance and professional appearance of a professionally carved wooden sign. 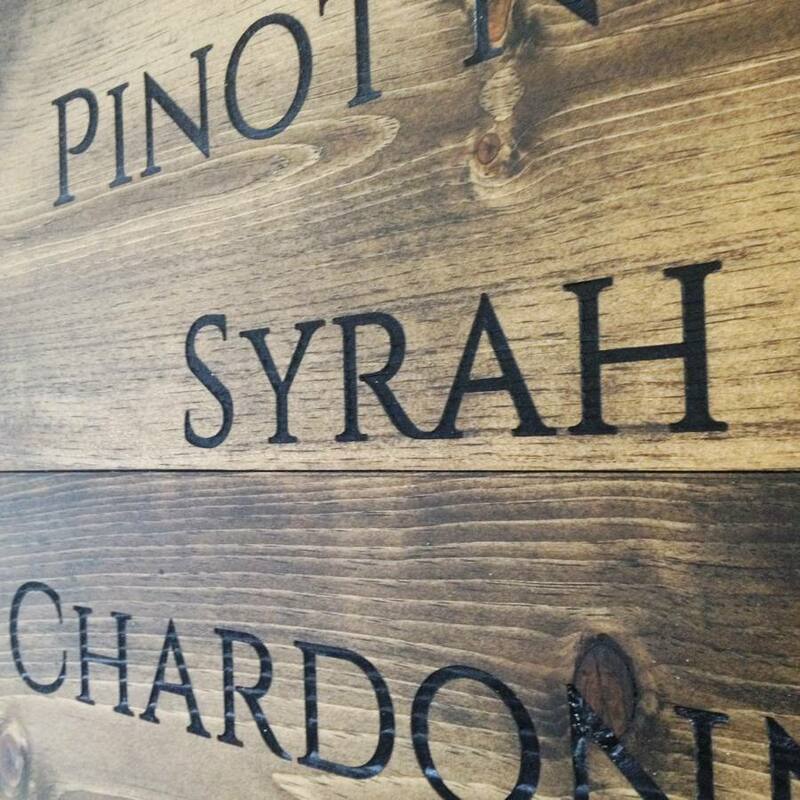 We craft our hand-made signage with popular wood like cedar, redwood, and we use a high density urethane (HDU), which are all very popular carved sign materials. 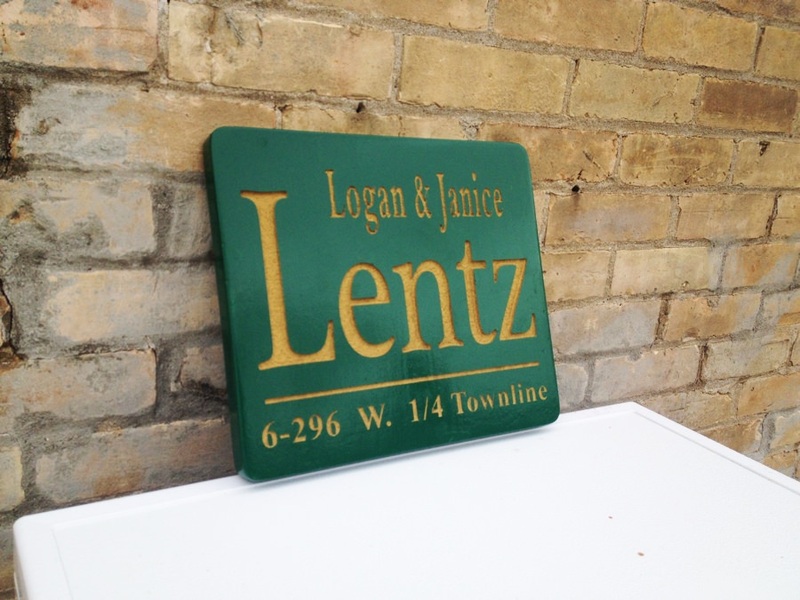 Each of our custom wood signs can be hand carved, sandblasted, or routed to any shape or design. 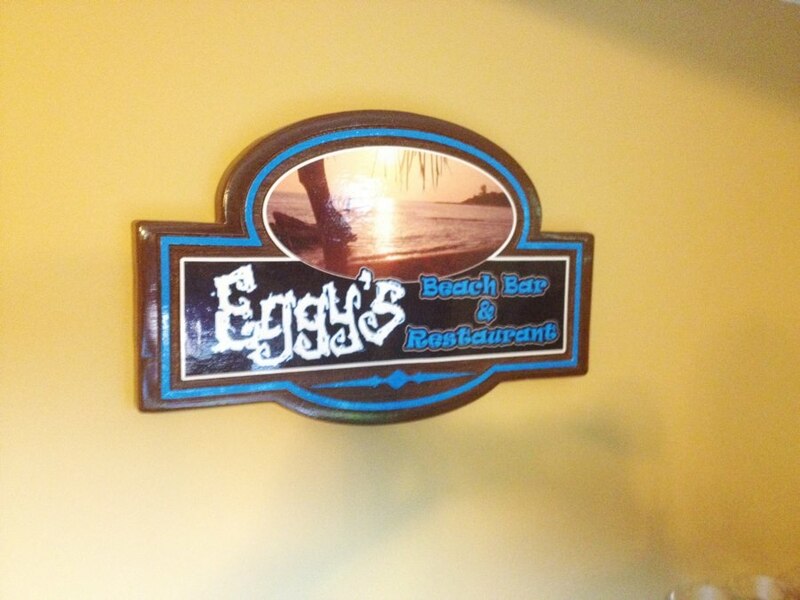 The following are picture examples of our custom crafted wooden signs. 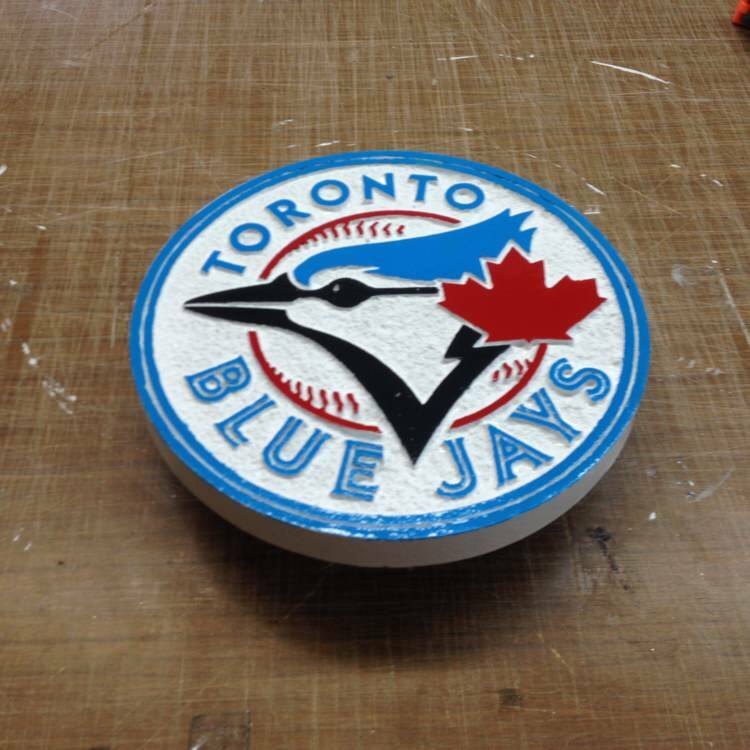 All signs are custom made with the finest of materials. If you have any questions about the materials used or our design process, feel free to contact us with your questions. 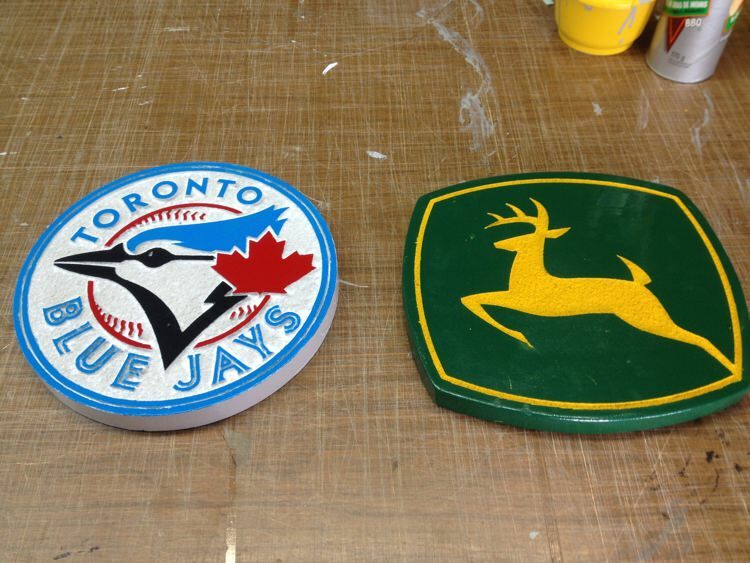 Who Could Use Wood Signage? 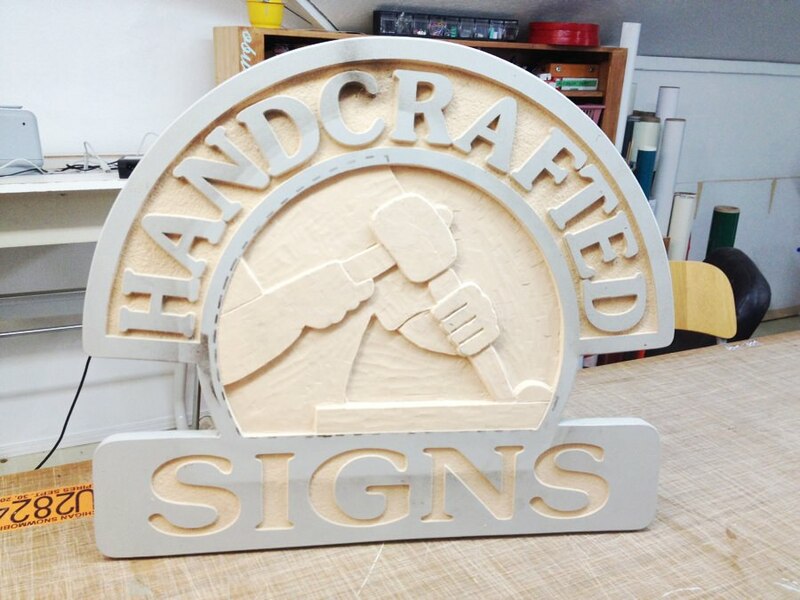 Wood signage if perfect for many situations or business needs. They work great for campgrounds, golf courses, bed and breakfasts, cottages, medical offices, farms, businesses, residential signs and any other situation you can think of. 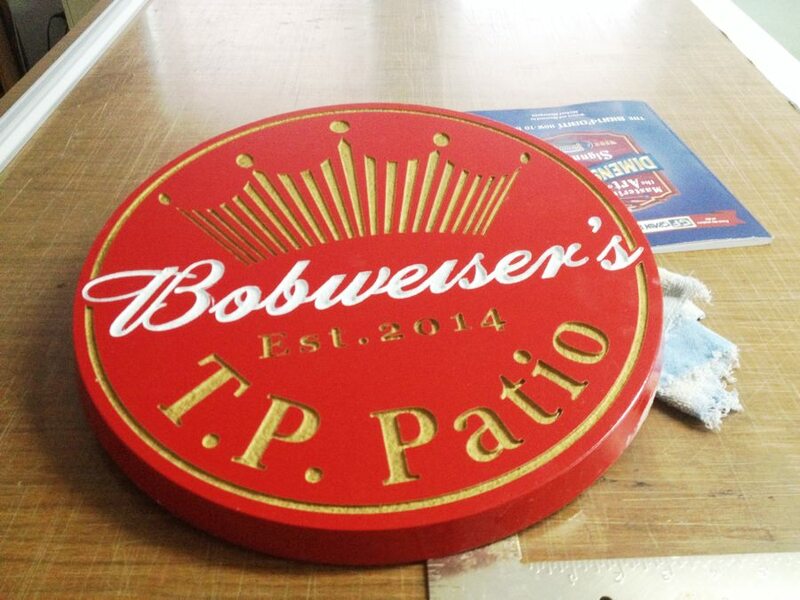 All signage is personalized to your exact specifications. 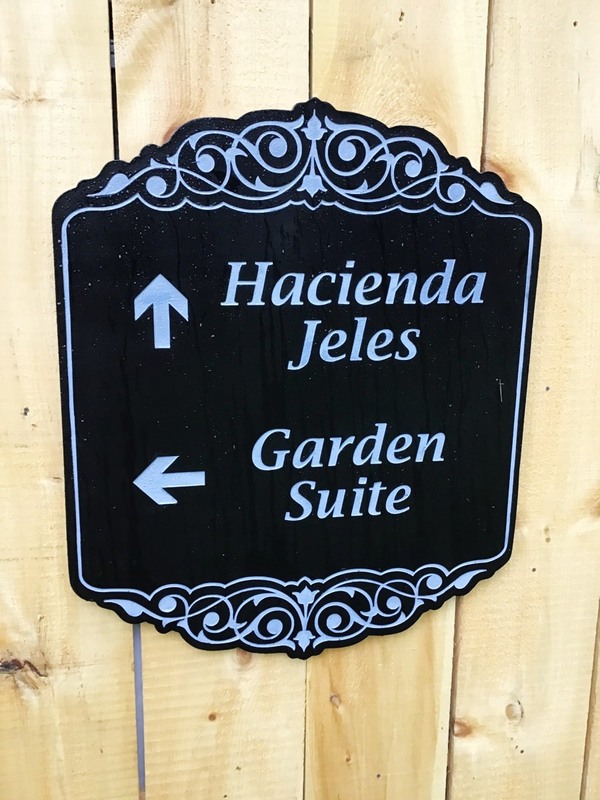 Our wood signs can be used for indoor and outdoor applications, they can be large or small, and they can come with a modern or a vintage appearance. 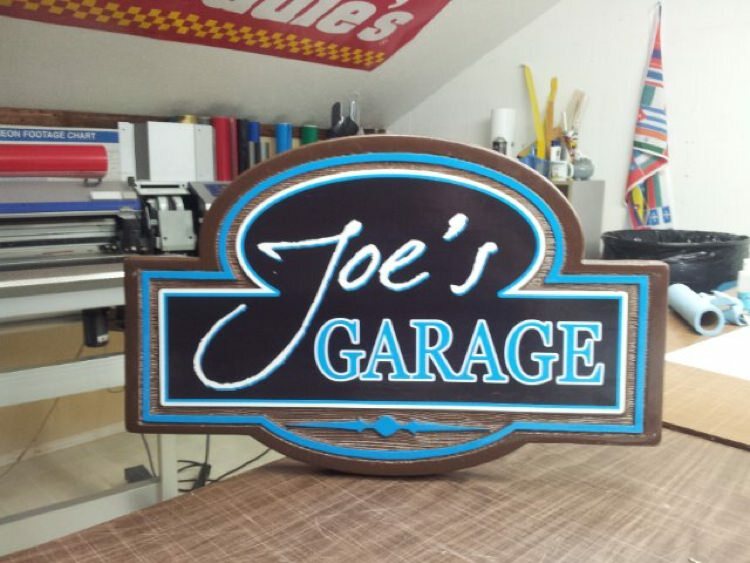 Custom carved wood signage make great gifts for the special person in your life too! 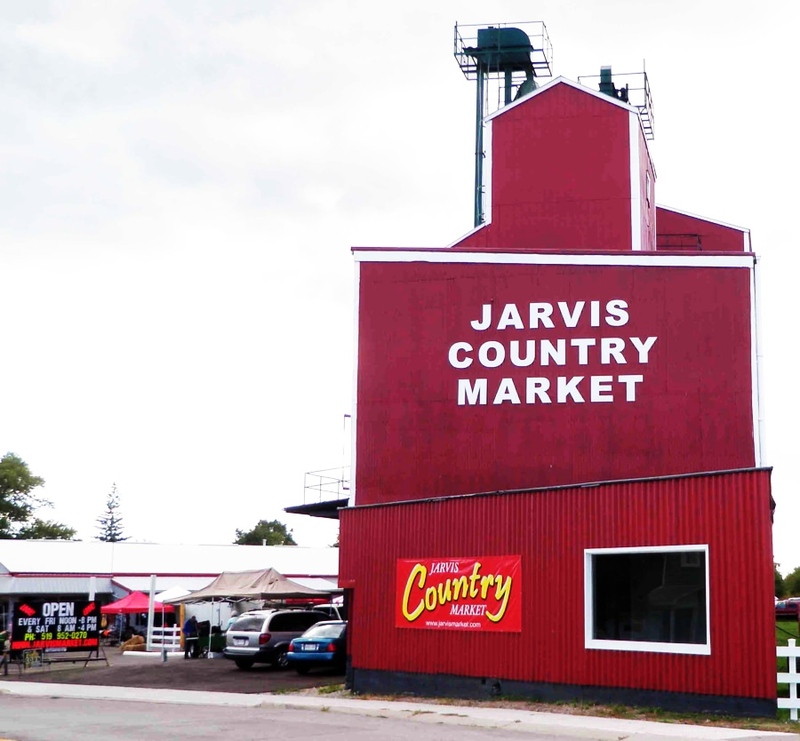 Contact us today at 519-861-2737 with any of your questions. 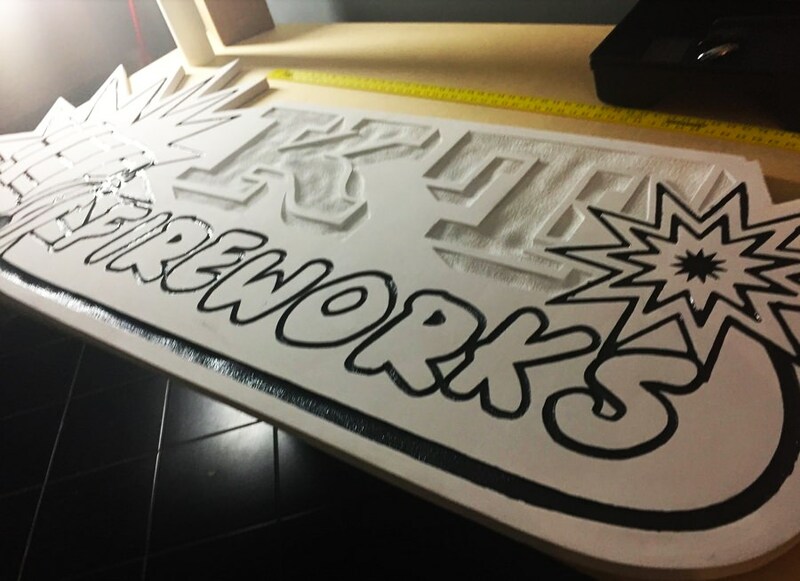 Wood designed signs are one of the most strong and endurable signs in the industry. They can withstand virtually all types of extreme weather and are developed to be water and weather proof. 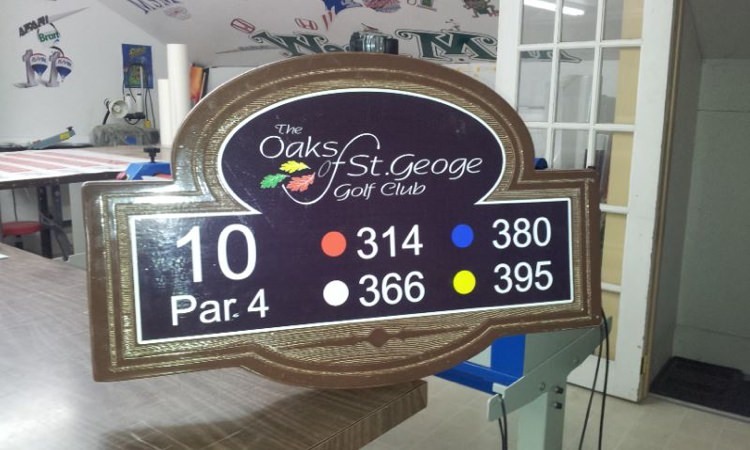 If you are looking for a sign that will last decades and will retain its colours for many years, wooden signage is your best choice. There are no average size for wood signs. 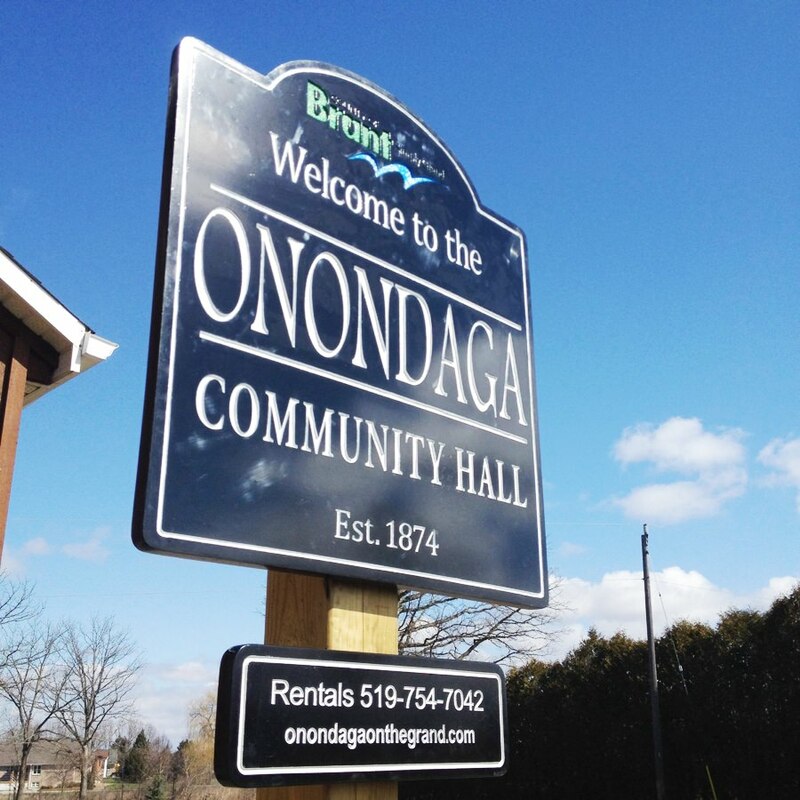 You can opt in to having a sign designed as small as 12 inches by 12 inches to 5 feet by 5 feet. 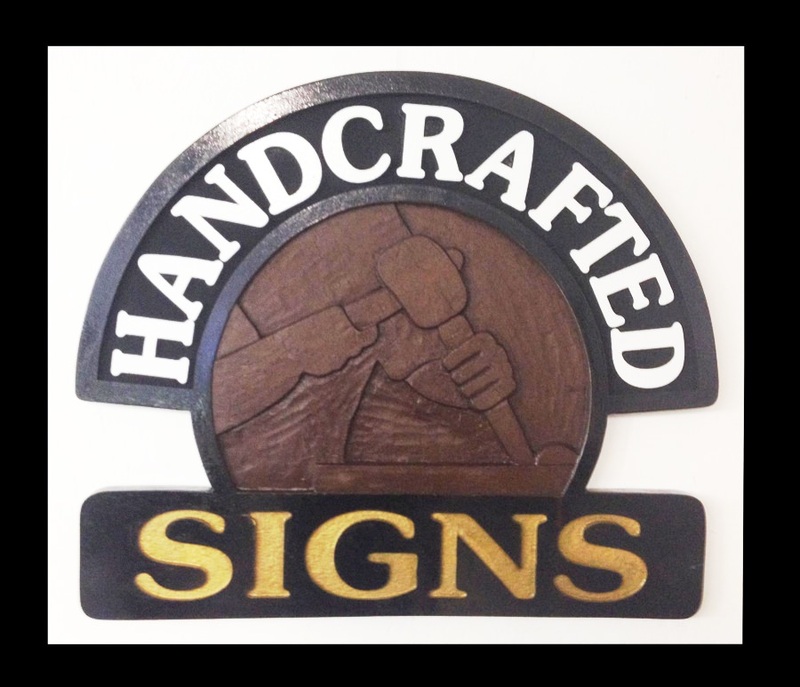 You can also view our full wood sign picture gallery to select the application you’re looking for, or contact us with your requirements. Regardless of the size and the depth of the project, we can make it happen. We can help you by giving you ideas through some of our existing stock-shapes and sizes. 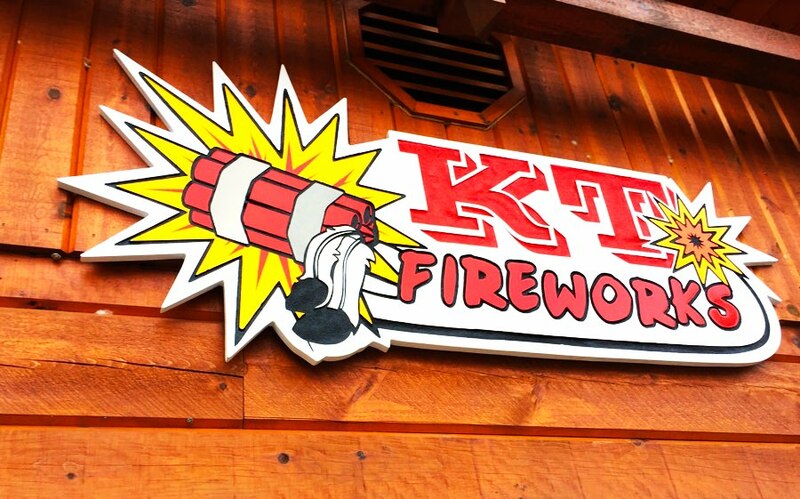 We have been creating our made-to-order cedar and redwood signs for over 20 years. They come in many shapes, sizes and messages, and suit any requirement. If you would like more information or would like an instant quote, call us at 519-861-2737 today. We’d be happy to help you.